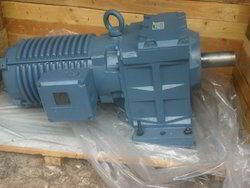 Leading Exporter of bauer helical geared motors and gearboxes and inline helical geared motor from Vadodara. We are committed to offer our clients a wide collection of IC Bauer Helical Geared Motors and Gearboxes. Without compromising with quality, we manufacture the offered range using high quality material and components that are sourced from vendors of high repute. These products are extensively used in engineering industries. Moreover, we offer these products in various specifications at industry leading prices. Made available by us is a qualitative assortment of Helical Geared Motors. Our expert professionals make sure that qualitative components and other material are used to manufacture the offered range of motors. The offered range is a conventional solution for the users’ drive application. 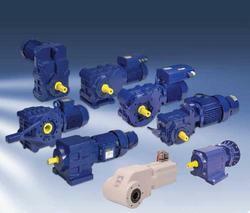 These motors are used for light duty industrial automation applications. Looking for Helical Geared Motor ?